E.B.I. to host Proform SN Eaglez | ENTOURAGE BASKETBALL INC. Currently on a two week hiatus from the Crossover weekend league, Entouragebball are playing a midseason friendly against ProAm-SBL team, Proform SN Eaglez, tonight. 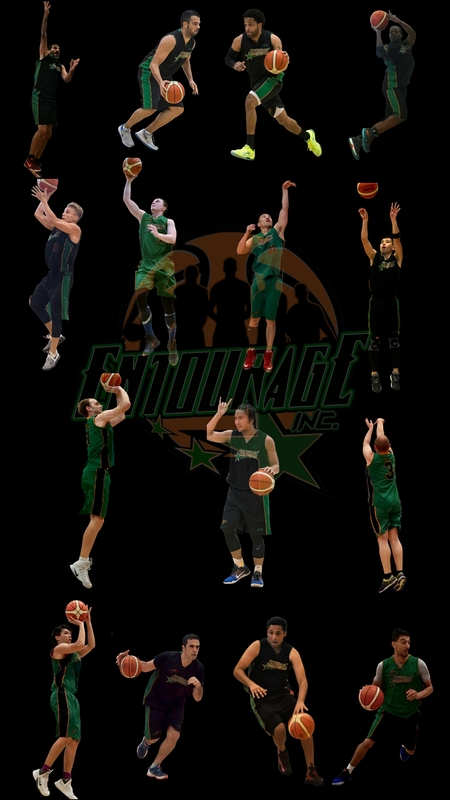 Led by Noel Pollock, the Eaglez are a regular fixture in Singapore’s semi-pro league, having made the playoffs the previous two seasons. E.B.I. player/coach Jean Jacques is looking forward to the competition against Proform, also an opportunity for him to integrate newest roster addition and 2015 SBL champion, Jerel Chavis, into the team.